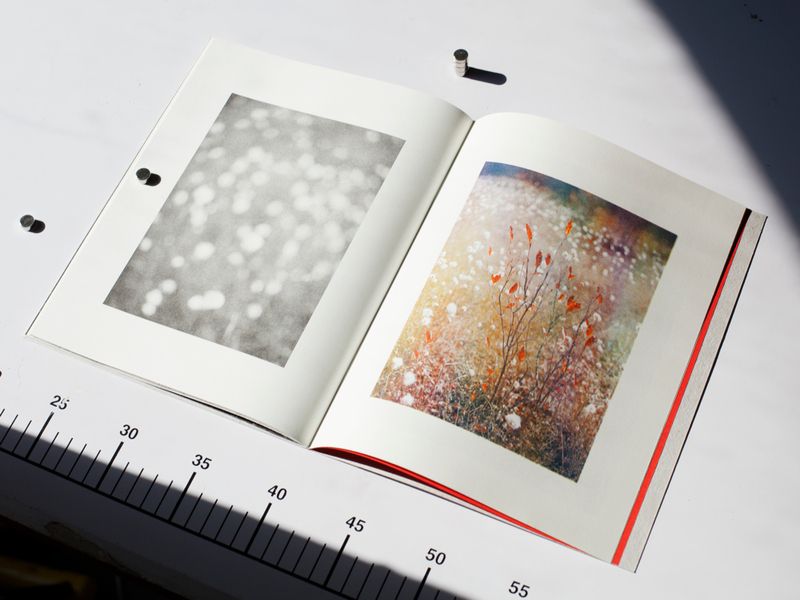 As part of our photobook month, we’re inviting two of our favourite publishers down to Brighton to take us through some of the photographers work they’ve released and how they work with artists and designers to curate and put out the books. It should be a fascinating evening! Monday June 16th. Doors at 6pm, kicks off at 7pm. Free Entry at The Old Market, Brighton. Free Entry. 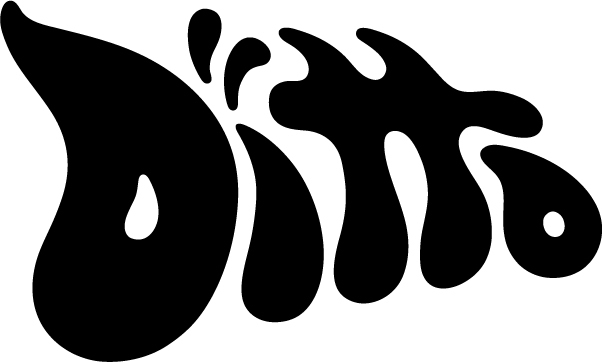 Ditto Press is a print production and arts publishing company based in London. They have been behind some of our favourite photobooks of last year, including the brilliant Stuart Griffiths “Pigs Disco”, the excellent “Frozen Chicken Train Wreck” from Laurence Hamburger (co-published with Chopped Liver Press) and Xavier Antin’s “Printing At Home”. Fourteen-Nineteen is a London based collaborative project co-founded by Alex F. Webb & Lewis Chaplin. Through publications, exhibitions and other projects we attempt to provide a sincere, engaging platform for interacting with the next generation of torchbearers for contemporary photography. They’ve published some superb work by Brighton grad (and former Miniclick speaker) Harry Mitchell with “Someone Loves Someone Else” and Sean Vegezzi’s “I Don’t Warna Grow Up”. Harry will be joining Fourteen-Nineteen on the night to discuss the collaborative process involved in making a photography book.